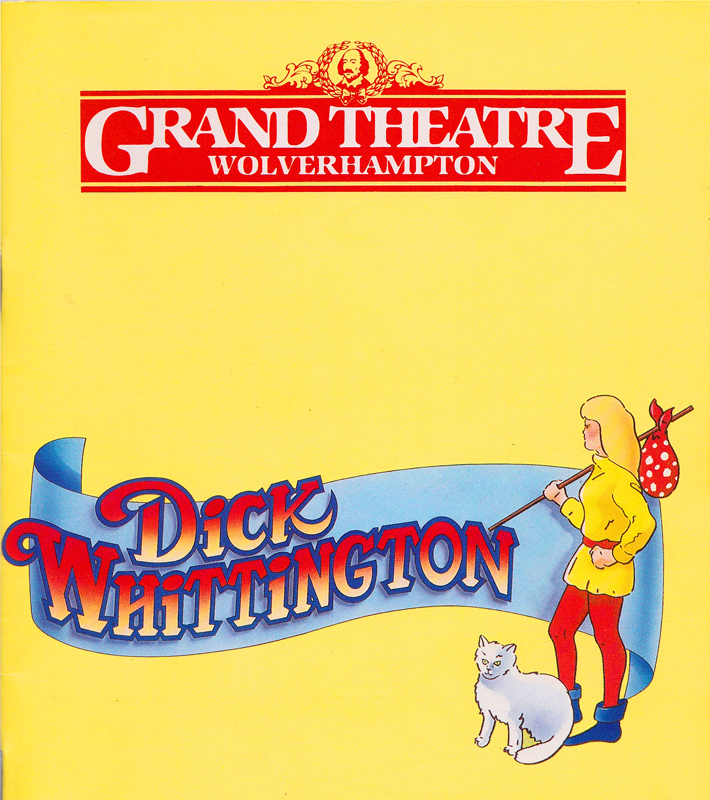 Christmas show for children and families, called “Pantomime” in Great Britain. The story-board is often a fairy tail or a story full of imagination. 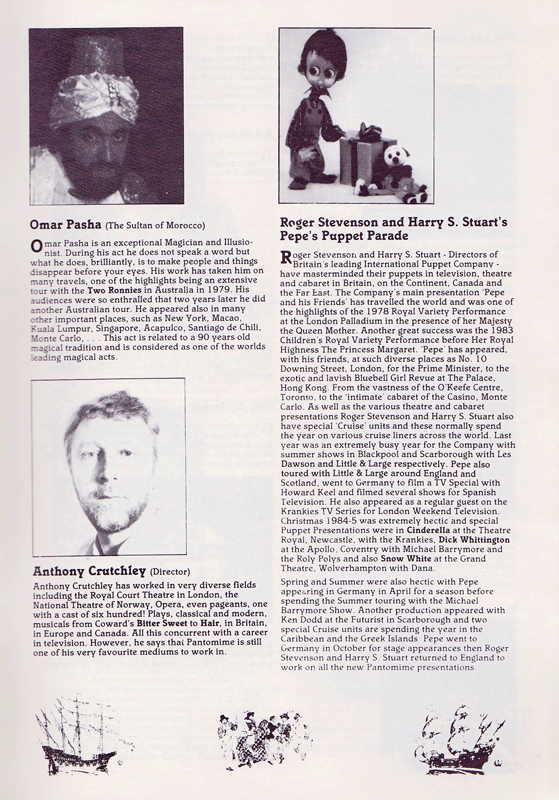 In this show, Omar Pasha is also the Sultan of Morocco. Show with Sid LITTLE and Eddie LARGE, as “CAPTAIN and MATE” in the spectacular London Palladium production.